...THEN, even if you don't buy them, I want you to pick up a bag and inhale. Ahhh. Yes, people will stare, but you won't notice. 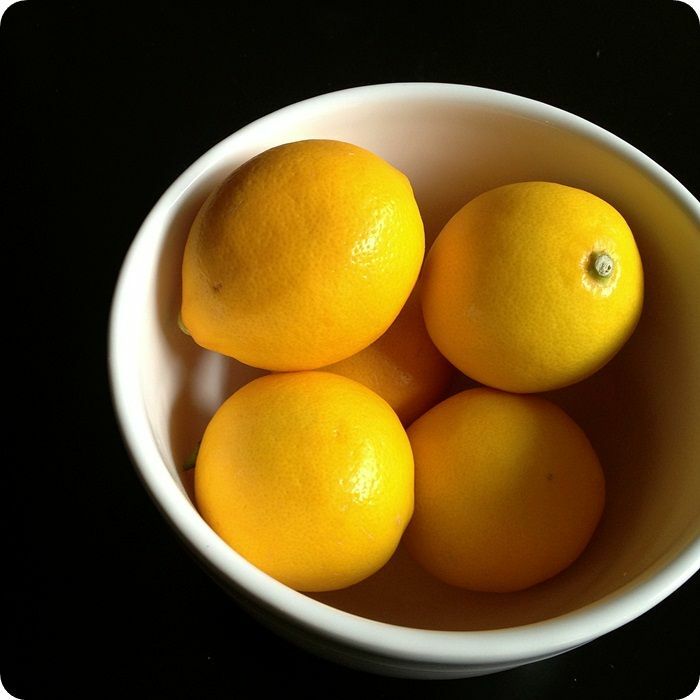 You'll be too busy reveling in the aroma of the ML (Meyer lemon). They're like sunshine in a bowl. So naturally, cookies made with them are like sunshine cookies. And you know what else takes these cookies right over the top? 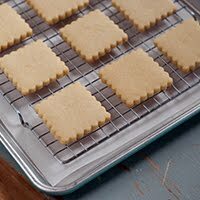 If you've never made brown butter, hop on over to How Sweet It Is for a great tutorial. It's super easy and transforms butter into this deep, nutty thing of beauty. It's not just for baking...this week we had a pasta with roasted broccoli, peas, and brown butter. It was scrumptious. That's not a word I use to describe broccoli very often. The cookies? 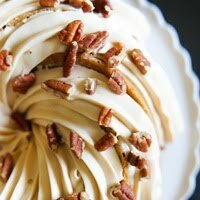 Soft, a little tangy, and oh, that cream cheese frosting...it just begs you to sink your teeth in and take a bite. Brown the butter in a small saucepan. (For detailed instructions on how to do this, click here.) Pour into a container, and refrigerate until cooled and solidified. Line two cookie sheets with parchment. Preheat oven to 350. Stir together the yogurt, zest, and juice. Set aside. Beat the brown butter and sugar together until well combined. Stir in the yogurt mixture. 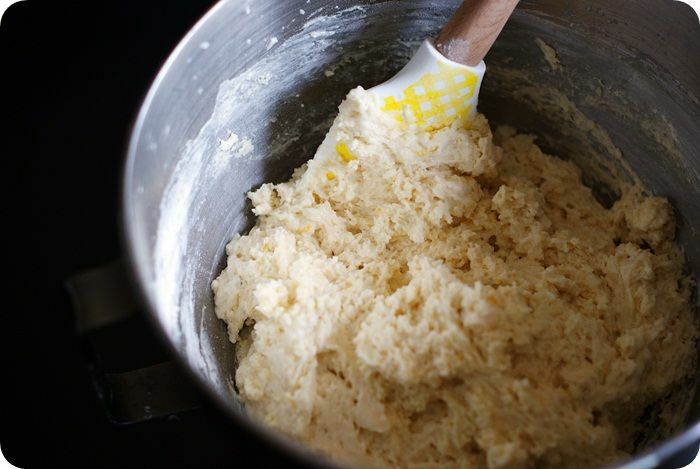 Add the flour in three additions, stirring between each until combined. Use a 2 tablespoon cookie scoop to drop the dough onto the cookie sheets. Bake for 15 minutes, or until done. Remove from the pans to wire racks to cool completely. 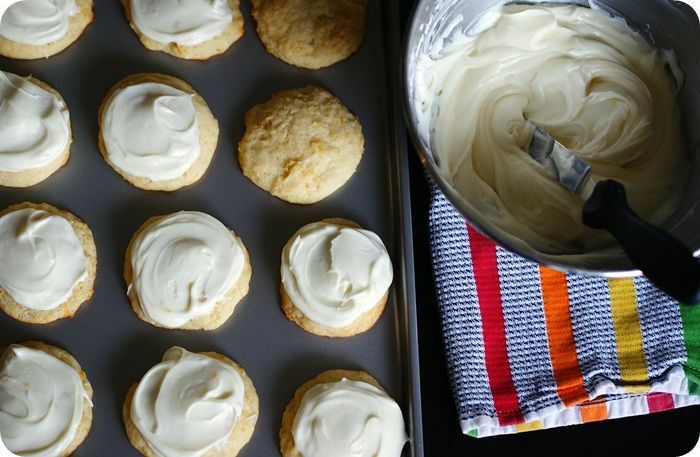 With a paddle attachment of an electric mixer, beat the butter and cream cheese until smooth. On low speed, add in half of the powdered sugar and the lemon zest. Beat until combined. Add the other half of the sugar and the lemon juice. Beat on low until combined, then increase the speed to medium until smooth. Use an offset spatula to frost the cookies. Store in the fridge. Those look delicious!!! I love lemony cookies. LOVE the cookies below too, and your orange outfit. I remember sneaking that out of your closet on a few occasions! Was wearing all denim popular at that time? oh, and will you send that pasta with broccoli recipe my way? Sounds good!!! oh they look good, I wonder if we even have those kind of lemons here, I need to look! Oh Bridget!!! These cookies look perfect! Yeah, browned butter is pretty good, I have to say..and these cookies..I can't even imagine! I love smell of lemons and lemon cookies!!! Wow I can smell them right now!! These look so light and airy!... and lemony! And I just loooooove Meyer lemons! Yum! Anything lemon is sunny and wonderful! Oh my, these look tasty! 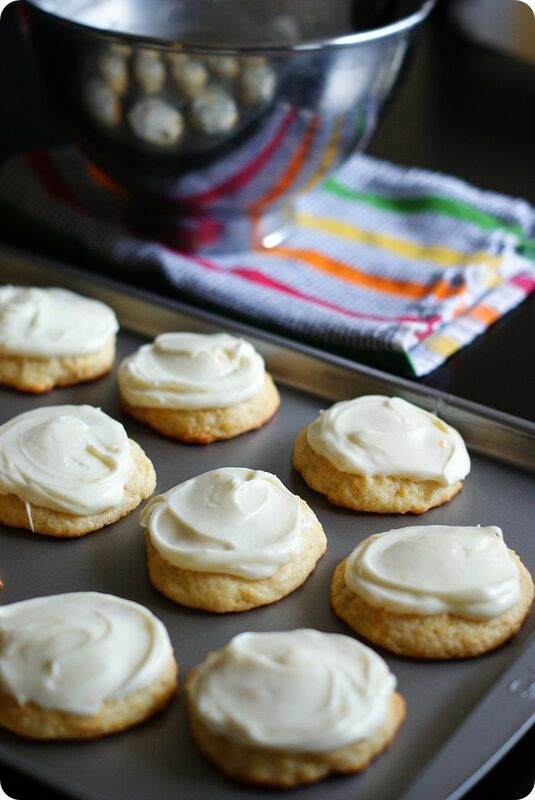 Lemon cookies are always delicious. And that lemon frodting looks so creamy and tangy :) YUM! I wish Meyer lemons were easier to find. 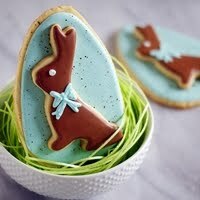 I am going on a hunt today so I can make these cookies! I'm in Houston and I keep looking for these lemons that "White on Rice" blog is always cooing over. I NEED to smell them! We just got a huge new HEB right outside our neighborhood and I thought they would have them. Can't wait to discover their sweetness and beautiful aroma. Aren't you loving this cool blue sky Houston weather!? I will totally admit that I'm a ML sniffer. If sunshine had a smell, the scent of these yellow pretties would be it! The cookies look amazing. I love lemon anything, brown butter, and cream cheese. I don't think I have a choice: I need to make these. SOON! "If sunshine had a smell . . . " You're exactly right. Thanks! the cream cheese frosting puts these over the top! I love everything about these cookies! 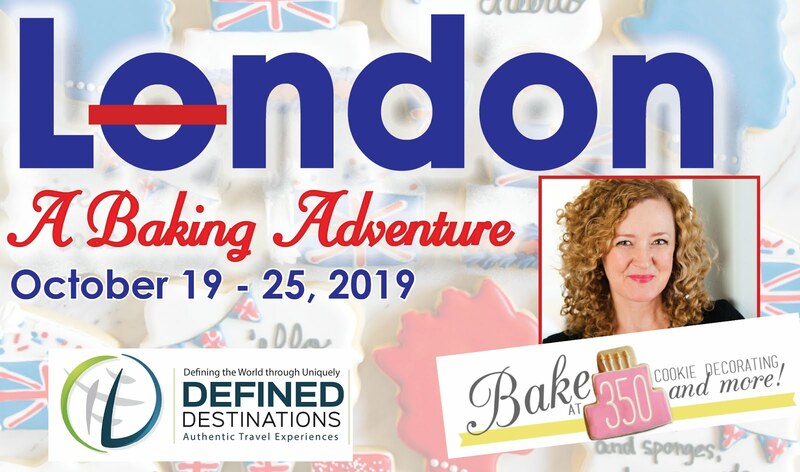 Browned butter, lemon, AND cream cheese frosting? Goodness gracious! I am never able to pin any of your recipes. I wonder why? Look delicious! I have no idea. Are you using the pin button from your toolbar? I have a neighbor with an OVERFLOWING Meyer Lemon tree and have been the lucky recipient of two bags full so far. (Plus, I have an open invitation to pick as many more as I'd like!) I love Meyer Lemons!!! Thanks for giving me something new to make with them! 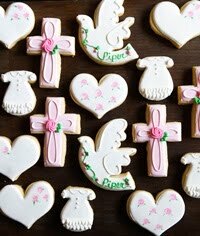 I am just about to run right out to my Meyer lemon tree in the back yard to pick some to make these cookies. We are having an amazing summer here in New Zealand and the produce from the garden keeps on coming. 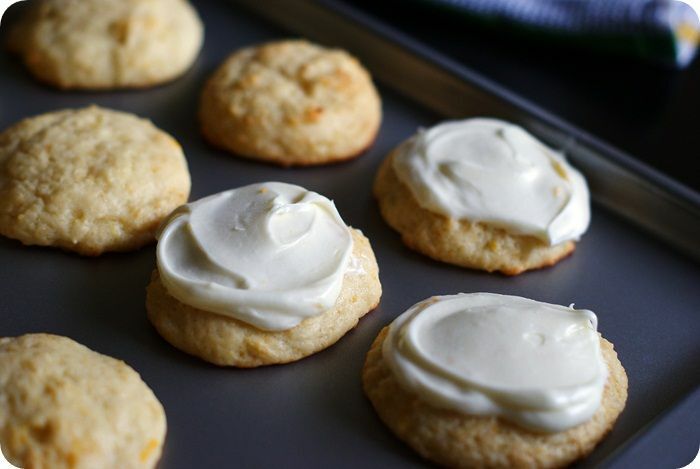 I just made similar lemon cookies recently, and these look so good! Now I want some more! This is great! 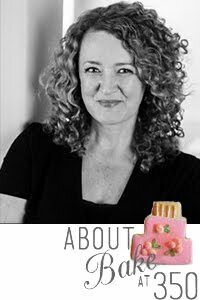 I'd take lemon over chocolate any day and I'm so glad I found your great blog! Dear Bridget fans: Hate me. I live in San Francisco where, believe it or not I have neighbors who grow Meyer Lemons. Many of these neighbors have signs posted next to these trees: "Don't you dare pick my lemons!" I have a friend who lives in Sausalito and he has four Meyer Lemon trees. FOUR! Every time I visit -- and this is year round -- I take home 10 or 12 Meyer lemons to last me until my next visit. Happily Meyer Lemons have started to be grown commercially. But. There is a solution. Use 2 parts regular lemon juice to one part orange juice. (You can always add a pinch or two of sugar.) I've never tried this, only read about it online. So, if someone does try it I'd love to hear your results. Good luck! I made these this afternoon...soooo good!!! It was my first time tasting a Meyer lemon - they are hard to come by in South Florida for some reason. And brown butter might be my new favorite thing. First smelling the Meyer lemons then smelling that caramel-y brown butter - yummy overload! I watched ALL your blog, it's super fantastic!! 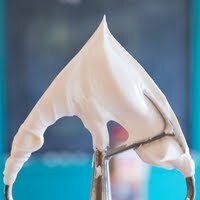 Yesterday I made some biscuits and today I think I'm gonna try this wonderful frosting, I love the flavour of lemon! Bye!! 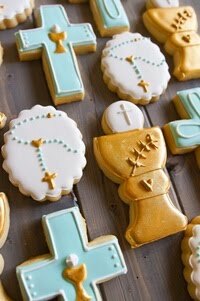 I have a fever/cold, my kids & husband are driving me freakin nuts,I totally need some sunshine cookies right about now! LOL I love how your spatula colour co-ordinates with the post, very Martha!!! Last time I made Rice Krispies, I made them with brown better. BEST EVER! 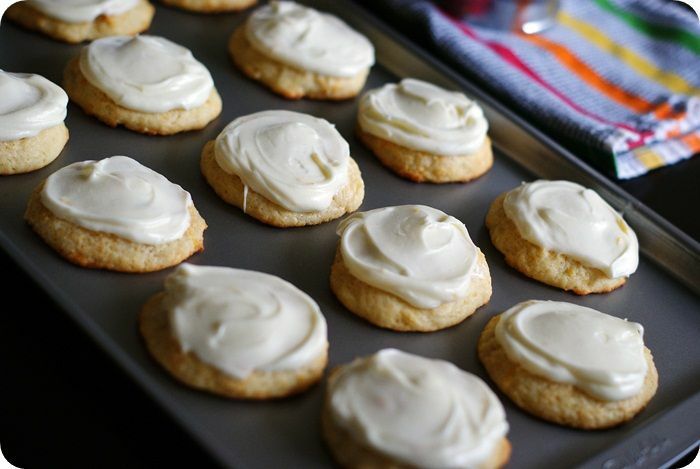 Meyer lemon cream cheese frosting? I want to eat that entire bowl. How awesome is this?!?! Two of my favourites in one! they look great! These cookies look and sound amazing! I have a question though..can I make these and then freeze them? Or would you freeze the cookie and then frost them after they have been defrosted? Just wondering how far in advance I can make them or do they have to be eaten immediately? Thank you! And the frosting sounds heaven-sent! I made these last night! I tried the brown butter but i chickened out before it got really brown - was too afraid of burning it. I was surprised at the consistency of my cookies - are they supposed to be biscuit like? They were still yummy and the icing is AH-MAZING. Was eating it with a spoon - seriously! So delicious and easy to make - thanks! Do you think you could substitute Key Lime juice for the lemon juice? These were absolutely perfect. I actually threw a de-seeded meyer lemon in the food processor since my grater wasn't giving me enough zest. I added some bits to the frosting and some to the batter, then topped a few of the frosted finished cookies with it. (I adore lemon) I was pleasantly surprised that these turned out more like a biscuit then a cookie consistancy. I did let the batter set for 15 mins as recommended. It reminded me of a perfect biscuit for "tea and biscuits". LOVE IT!!! I was disappointed by this recipe. It was not what I was expecting. I couldn't taste the brown butter flavor at all and like the last person said it was a biscuit and not a cookie. However the frosting was delicious. It would be more suited for breakfast.